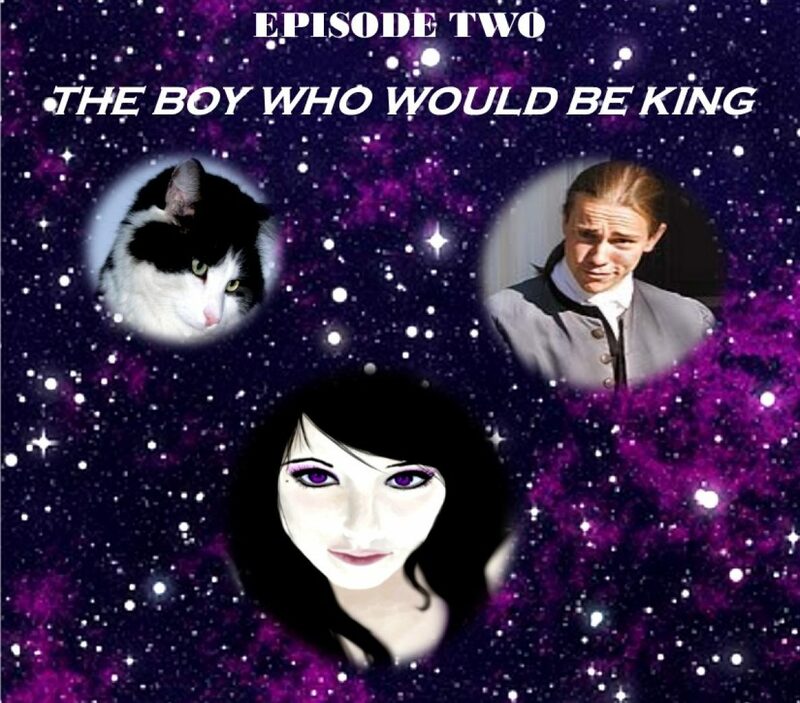 Posted on December 15, 2013 December 15, 2013 by bowmanauthorPosted in bowmanauthor, Give your characters their own voice!, Logo/Graphics Art, Marketing for Authors, What does your finished written work "sound" like?, What Does Your Finished Written Work Look Like?Tagged Book Reviews, caring, Design, Editing, Ghost Writing, Layout, learning from every book you read, reviewing, Sharing, Writing. Previous Previous post: Learning about blogging is like learning to write all over again. Now the blank page is white light. Write enough, but not too much.